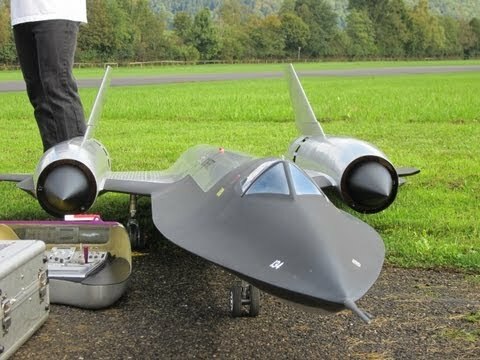 Black Bird R-71 remote controlled super model Turbine jet flying high!! 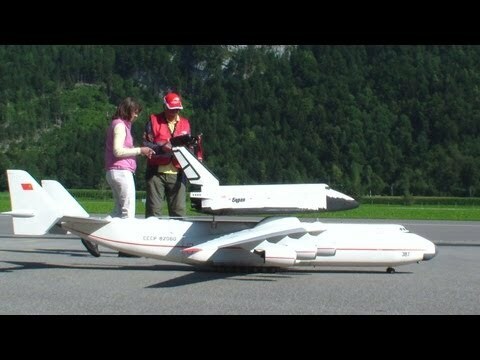 Aircraft Comments Off on Black Bird R-71 remote controlled super model Turbine jet flying high!! Antonov AN-225 Mriya and the Buran Space Shuttle both Remote Controlled.!!! Aircraft, News Comments Off on Antonov AN-225 Mriya and the Buran Space Shuttle both Remote Controlled.!!! Hans Bühr and his Wife with the Antonov AN-225 Mriya and the Buran Space Shuttle both Remote Controlled.!!! 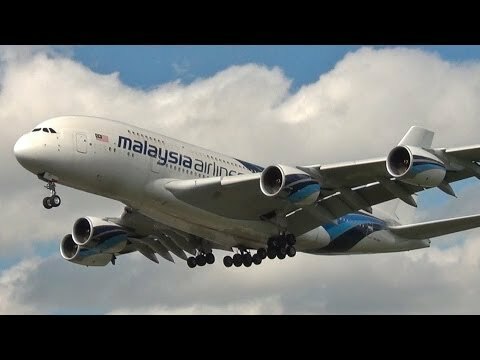 Fantastic self Constructed Extrem Airplane with 6x Motor’s.!!! But it give a small Problem….Hanging Buran on the Fin behind the Antonov.!! 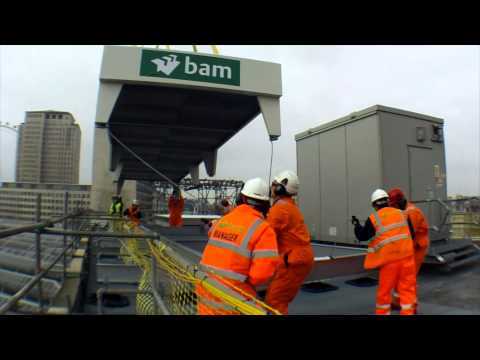 Radius Crane Management and Helirig Lifting and positioning mechanical plant from ground to roof level using a helicopter at London’s Waterloo Railway Station for Bam Construction in March 2012. Can the Crane, Transport, Shipping & Offshore industry produce a DYNAMIC SAFETY VIDEO like this?? 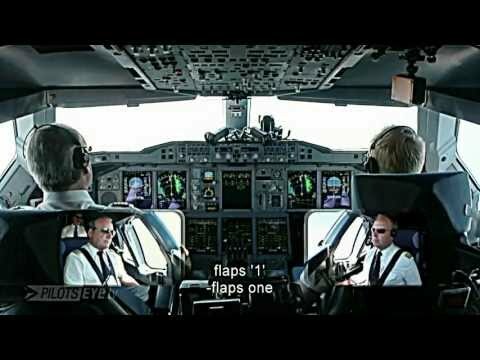 Aircraft, Cranes, News, Offshore, Shipping, Transport, Wind Energy Comments Off on Can the Crane, Transport, Shipping & Offshore industry produce a DYNAMIC SAFETY VIDEO like this?? 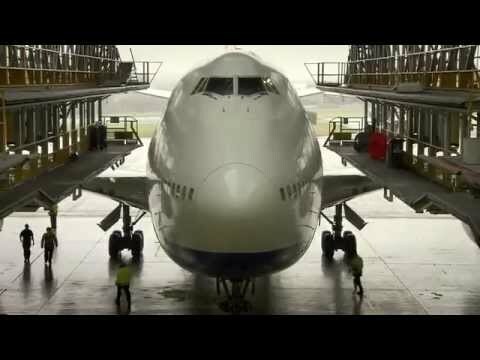 Let the Crane ,Transport, Shipping & Offshore industry take an example on this DYNAMIC SAFETY VIDEO of Virgin Atlantic!! 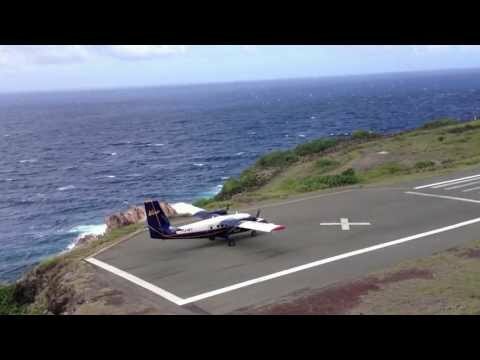 The airport’s risky reputation arises from the airport’s physical position: it is flanked on one side by high hills; and on the runway’s other side and both ends, cliffs drop into the sea. 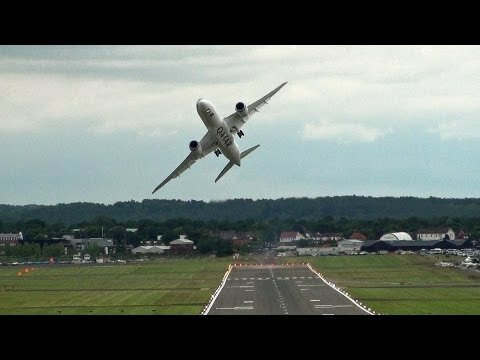 Additionally, the runway at the airport is extremely short (400m) this creates the possibility that an airplane could under/overshoot the runway during landing or takeoff and end up in the sea or dashed on the rocky cliffs. Few people with an interest in aviation will not have heard of the island of St Maarten, famous for its spectacular airport, Princess Juliana, where aircraft pass over Maho beach at head-height. 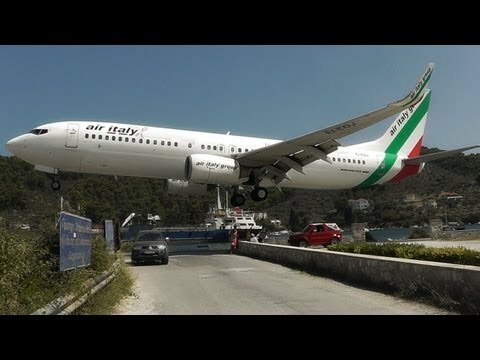 The airport of the Greek island of Skiathos offers identical approaches and can be described as “The Second St Maarten”! In Sept 2013, Richard L.Krabbendam the “Heavy Lift Specialist”, presented his two day Masterclass/Seminar to a group of 40 participants at the Breakbulk New Orleans Conference & Exhibition, which took place from the 23-26th of Sept. 2013 in New Orleans, USA. September 12 – Ruslan International arranged the transport of a rotor from Chengdu, China to Šiauliai, Lithuania, on board one of the 17 Antonov AN-124s, which it manages for its shareholders, Antonov Airlines and Volga-Dnepr Airlines. 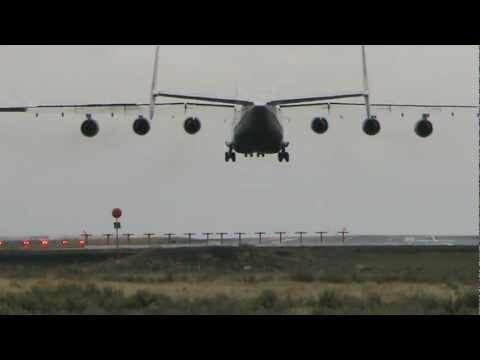 Largest Flying Aircraft Antonov An-225 Crosswind Landing!!! 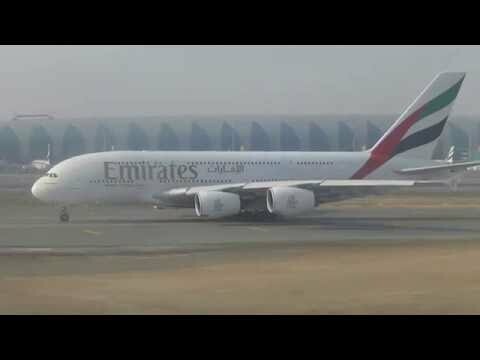 Aircraft, News Comments Off on Largest Flying Aircraft Antonov An-225 Crosswind Landing!!! Space Station Commander Chris Hadfield handed over control of the International Space Station today to Russian Cosmonaut Pavel Vinogradov. Chris Hadfield along with his crewmates Roman Romanenko and Tom Marshburn are scheduled to return to Earth on early Tuesday morning, May 14th. Impressive Qatar Airways Boeing 787 Dreamliner Display, Farnborough. Aircraft, News Comments Off on Impressive Qatar Airways Boeing 787 Dreamliner Display, Farnborough. Impressive Qatar Airways Boeing 787 Dreamliner Flying Over Farnborough.